Ready for the summer? A fresh summer themed design. 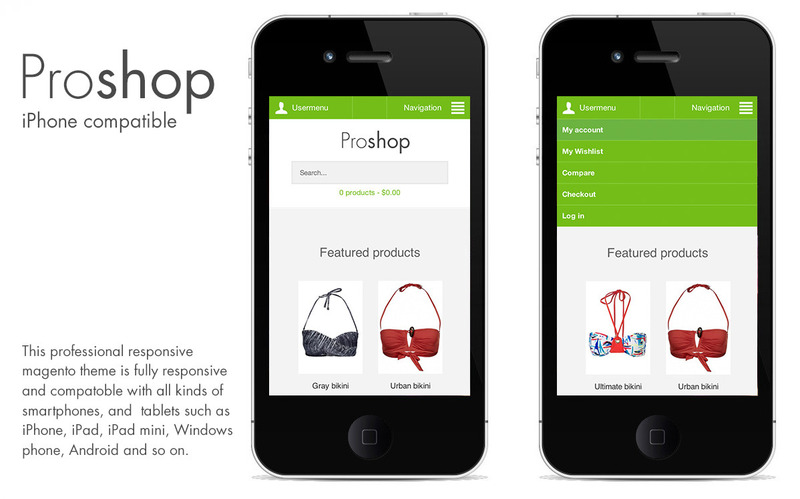 Proshop is a professional hand crafted theme which is Retina Ready, and Fully Responsive. It’s very easy to install and very customizable with a lot of static block positions and style possibilities. v2.2 – Added better documentation and such. 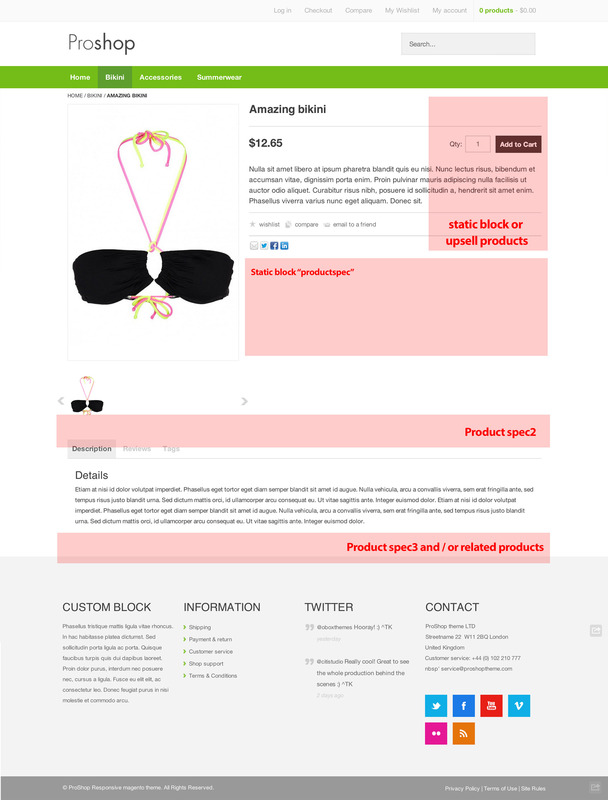 This unique Retina ready and responsive magento theme is unique in it’s sort. Thank you for considering.